Time to think about the home! MILTON - Thinking about building on to your home? Maybe it’s the year for a new patio or deck. How about replacing your old roof or updating the bathroom or kitchen? Or perhaps it’s the smaller things you’re looking for – landscaping, new home décor or a fresh coat of paint! If so, look no further than the 2nd Annual Central PA Home & Craft Show! 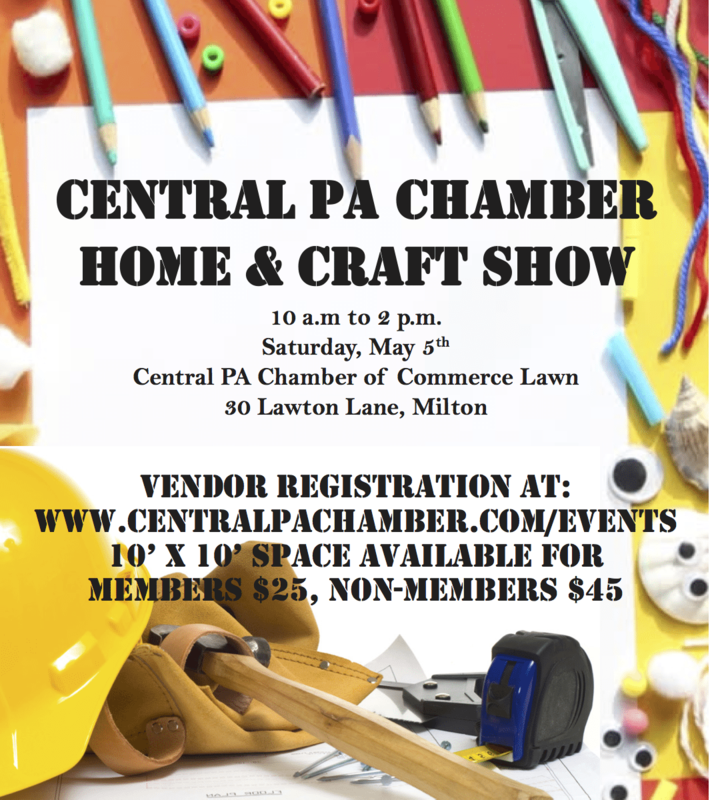 The Central PA Home & Craft Show is being held from 10 a.m. to 2 p.m. Saturday, May 5 on the lawn of the Central PA Chamber of Commerce, 30 Lawton Lane, Milton. This event is free attend and open to the public. 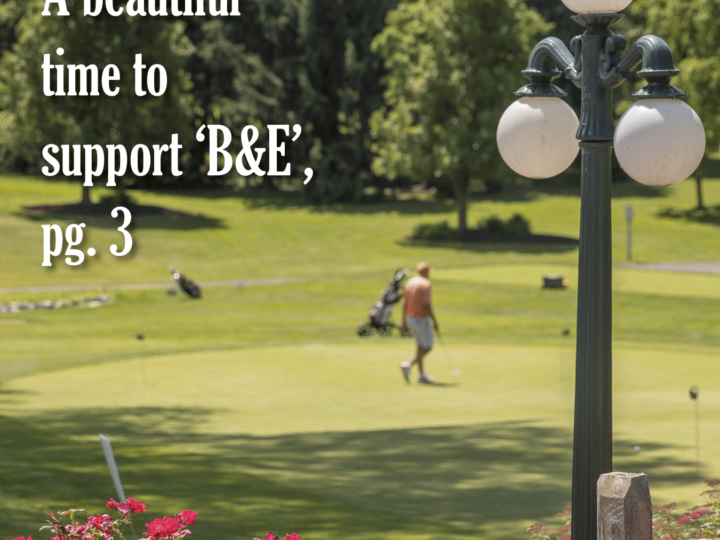 The Central PA Business & Education Association is currently seeking vendors for the show. Members and non-members are welcome to participate. 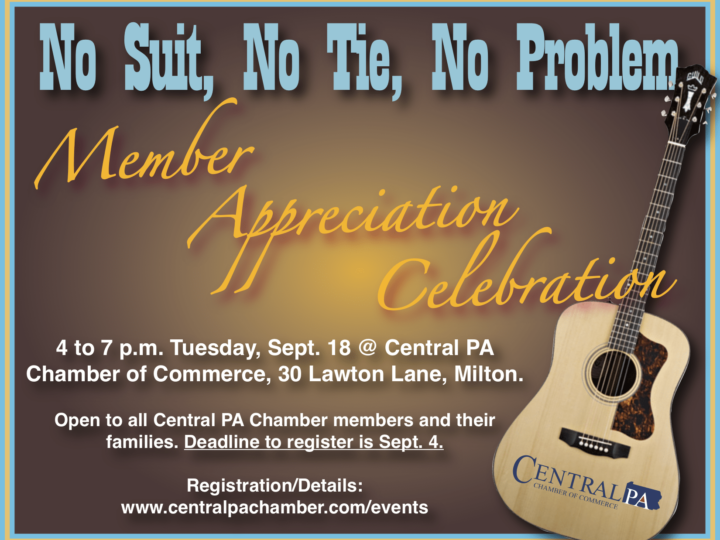 If you are interested in setting up as a vendor, cost for vendors to reserve a 10’ x 10’ space is $25 for members of the Central PA Chamber of Commerce and $45 for non-members. Make sure to get your business registered online today! If your service or product is in any way related to homes or crafts, you should attend. For everyone, this event will help you with your plans or further your ideas. Some local banks and credit unions will be available to discuss financing opportunities as well. 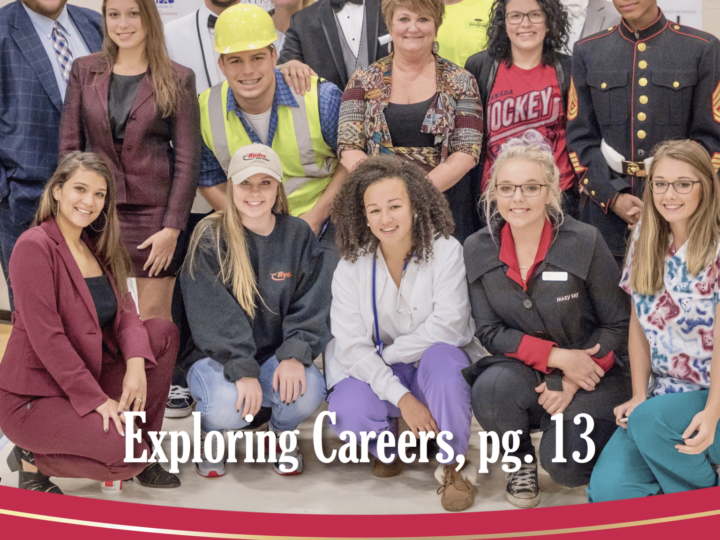 Vendors will offer services such as home repair or power washing and some will offer products such as jewelry, home décor, clothing, or handmade products. 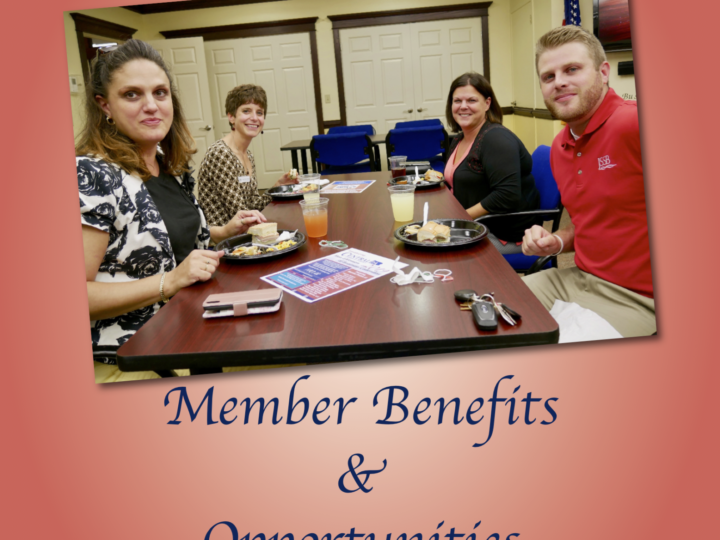 For more information, contact Michael Porter at 570-742-7341. No Suit, No Tie, No Problem!